Special events for alumni and friends range from sports outings, to philanthropic activities, to receptions held around the country. Are you an alumni chapter or alumni club leader planning an alumni event? Use our Submit Event Form to send us the details. 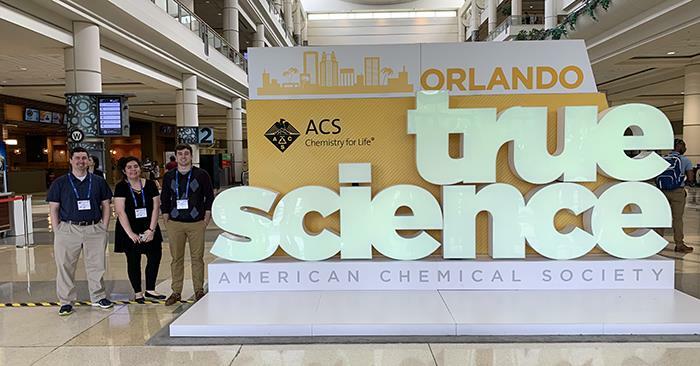 All alumni, friends and families are invited to events held around the country that range from sporting events, to volunteer opportunities, to networking activities and much more. Check out the Alumni Events Calendar to see the location for upcoming events. The Alumni Leaders Conference is an annual meeting held during Homecoming where prospective Truman volunteers, chapter and club volunteers and board members come together to share ideas, learn new techniques and network with other Bulldogs. All alumni who graduated 50 or more years ago are invited to two special events that take place the weekend of Homecoming. On Friday evening, you can participate in the Golden Alumni Diploma Ceremony that is part of the Bulldog Forever Banquet. For this ceremony, you have the option of reliving graduation day by donning a graduation cap and gown and being presented with a commemorative 50-year diploma. The next day on Saturday before the Homecoming football game, you are invited to another special event — the Golden Alumni Class Reunion Luncheon. One of the best times to visit campus is in the fall to celebrate one of the University’s oldest traditions—Homecoming. Plan to reunite with friends for a chance to share your favorite college memories, see what campus looks like these days, and look for familiar faces around town. If you’re looking for an excuse to show your Bulldog pride, you can join in on National Truman Spirit Day no matter where you live. Each year, the University encourages all alumni and friends to unite and show their Bulldog spirit on the first Friday in October. 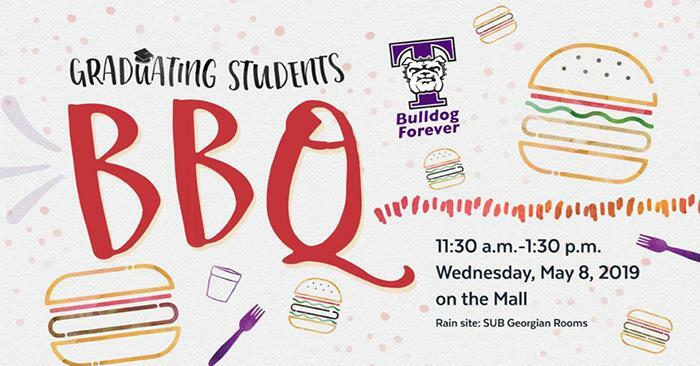 Sponsored by the Alumni Association and local alumni chapters, student send-offs are our way of welcoming new students to the Bulldog community. These events take place during the summer, a few weeks before students head to campus for the school year. Whether you’re a new student, current student, alumni or family member, you’re invited. Share the Bulldog Spirit and tailgate before football games! Many alumni chapters host tailgates while the Bulldogs are on the road, and you can join in on the fun right here on campus. Please note the Bulldog Forever Tailgate at Homecoming is in a different location than the usual tailgate parking lot! The Truman Alumni Association is proud to offer its Annual Alumni Group Travel Program so alumni, friends and all other members of the Truman family can explore the world together. The Alumni Association invites everyone to participate in TruCare, an international event where the Truman State University community comes together to volunteer locally to show Bulldog spirit by paying it forward. Let Us Help You Promote Your Alumni Event! Are you interested in coordinating an event in your area? We can help you get the word out. Contact us at bulldogforever@truman.edu or 800-452-6678. For more information on any alumni event, please contact us at bulldogforever@truman.edu or 800-452-6678. The complimentary meal includes burgers, hot dogs, drinks and dessert. Vegetarian, vegan and gluten-free options are available on request. 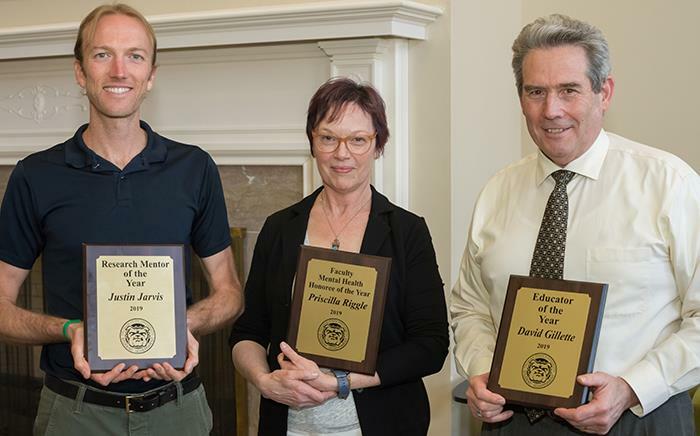 David Gillette, Priscilla Riggle and Justin Jarvis were selected as Educator of the Year, Faculty Mental Health Honoree of the Year and Research Mentor of the Year, respectively. 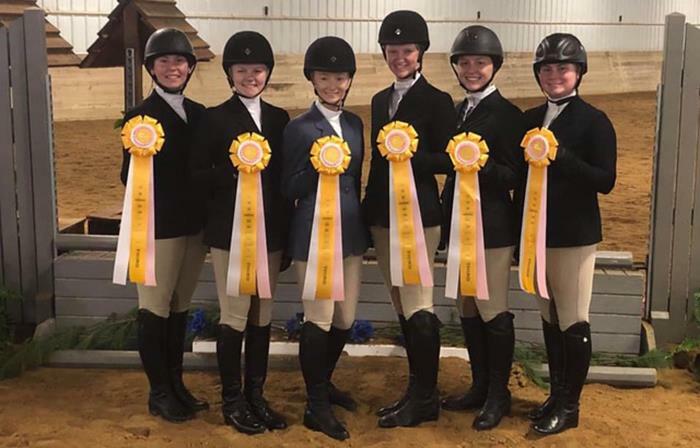 The equestrian team represented Truman at the IHSA Zone 7 Region 5 championships, April 6, in Richmond, Ill.
Chemistry students Peter Windsor and Ari Vera presented posters on their recent research in the Computers in Chemistry poster session for the National American Chemical Society conference, April 2, in Orlando, Fla.